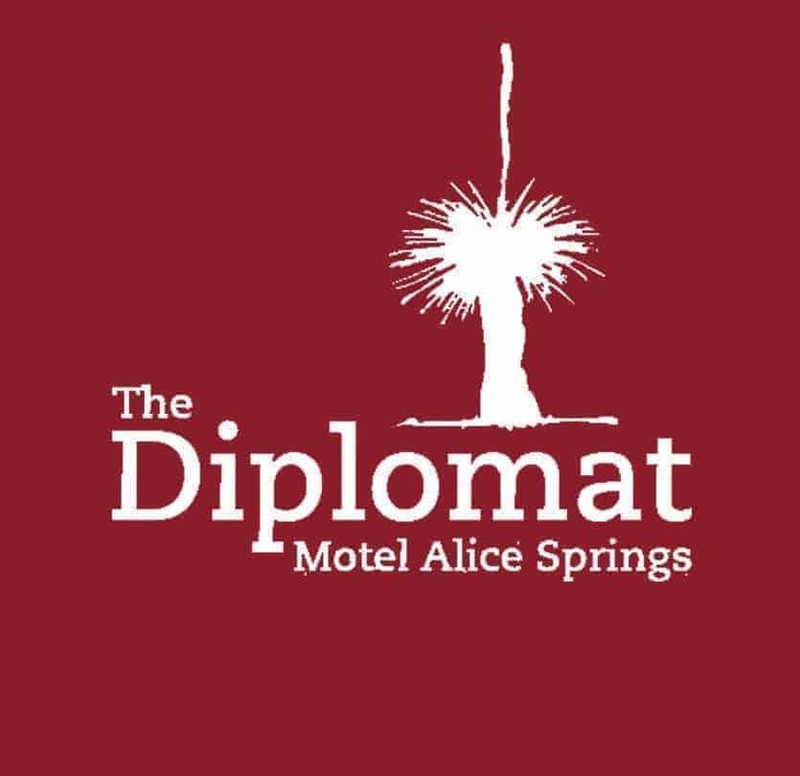 The Desert Mob offers a unique place for artists, collectors, art lovers and everyone in between to meet, buy and sell artworks in the heart of Alice Springs. Visitors can also view the Desert Mob Exhibition and browse the works from various art centres and talk directly with the artists. 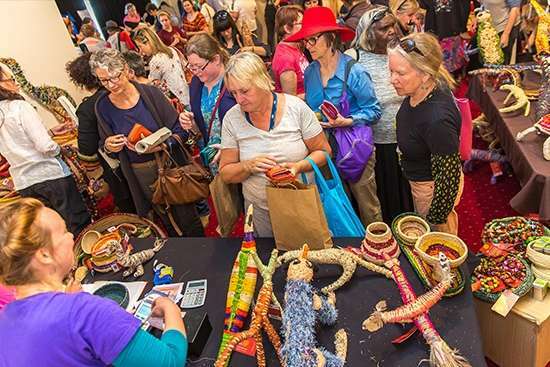 Desert Mob MarketPlace is held at the Araluen Art Centre foyer, grounds and Witchetty’s Artspace, and showcases paintings, ceramics, prints and textile works. This popular event is operated in association with Desart and attracts well over 1,000 visitors, so get there early.